We need not tell you the devastating effects of the recent hurricanes that have battered both Texas and Florida and the impact it has had on thousands of people. In NJ we are still recovering from the effects of Sandy almost 5 years ago. 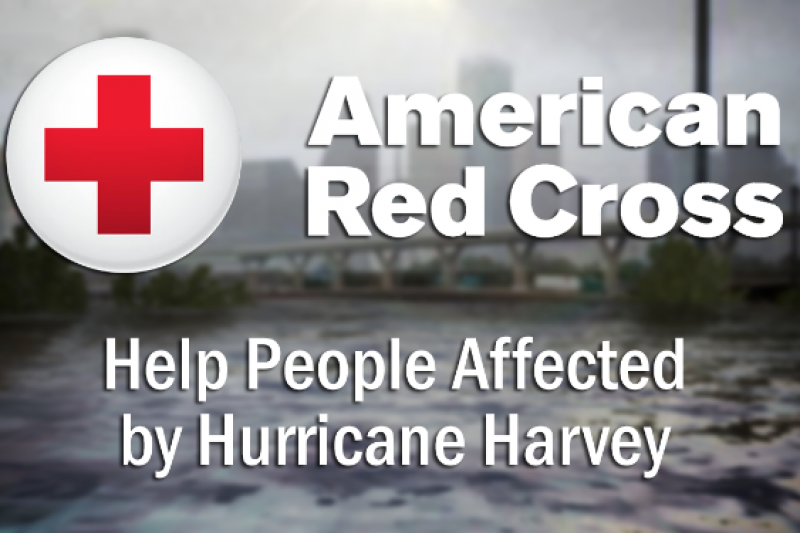 We would like to show our compassion by raising $10,000 for the Red Cross. Although some have issues with the Red Cross we have reached out to Texas Association and to people in Florida who all say we should donate to the Red Cross. They have been the most visible in giving aid with support on the ground immediately after these horrific events. We believe that if each of our members would donate just $25 per company we could reach our goal. We are reaching out since this is a time of need that is unprecedented. We are hoping our generosity will spur on other state associations to do the same.